I occasionally like a good western. It’s probably because I loved watching all the Lonesome Dove movies with my dad. He was a smartass jokester, just like Lonesome Dove’s Gus, and he got a kick out of Gus’s smart mouth. I watch Lonesome Dove throughout the year whenever I’m missing my dad, and I pick up a western novel for the same reason. 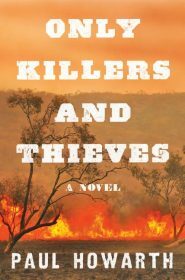 Only Killers and Thieves by Paul Howarth isn’t exactly a western since it takes place in Australia, but it’s set during the same time frame, and everyone is on horseback struggling with their cattle, the terrain, the weather, and, of course, some dubious neighbors. And also like in westerns, white people are stretching further and further into lands of indigenous populations, so in Only Killers and Thieves we see this expansion and its horrible ramifications for Aboriginal Australians. Fourteen-year-old Tommy and his older brother witness some of this destruction as they hunt for food during a disastrous drought. 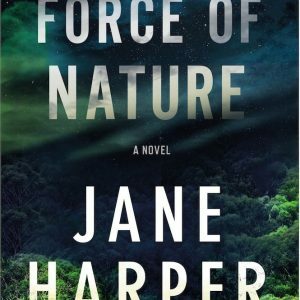 Chasing a dingo into their rich neighbor’s lands, they stumble upon their neighbor and members of the Queensland Native Police murdering an Aborigine. Not long after Tommy and his brother witness the Aborigine murder, their family is slaughtered and they turn to their rich neighbor for help. This is where the novel transforms into Tommy’s coming of age tale as he struggles with trusting his neighbor, his brother, and himself while they venture further into Aboriginal lands to hunt down his family’s murderer. 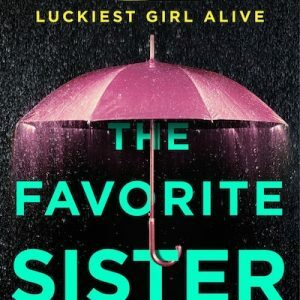 This novel is both surprising and not because some things that take Tommy a long time to figure out are quite clear to the reader. He waivers from being smart and perceptive to naive and too trusting, and I had to keep reminding myself of his age and his status as younger brother. But what was so great about this story was his growth and strength as he pieces things together and starts trusting his instincts. The really hard part of this story is seeing what happens to Aborigines as white men expand into their territories. There is plenty of racism and violence in this story, though much of the extreme violence happens out of view, it doesn’t diminish what is happening. It’s brutal, bloody and hard to read at times, but it’s an important part of Australian history that I didn’t know much about, but now I want to know more. 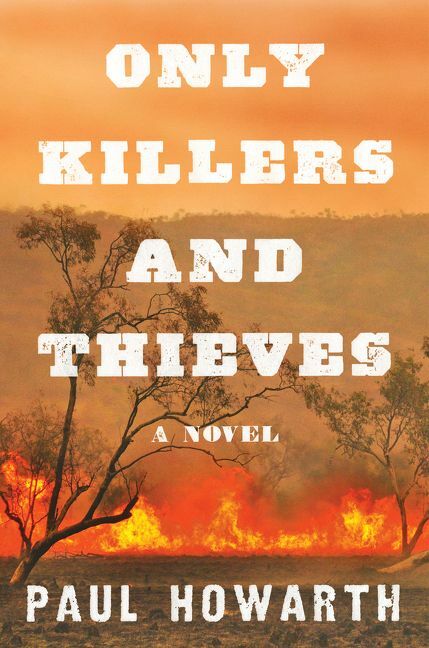 Overall, I really loved Only Killers and Thieves and I’m surprised it’s Paul Howarth’s first book. It’s well researched, well written, and the language at times is very beautiful. I devoured this and I’m excited to read more from Howarth in the future.